Overview: In recent years, sonography of the peripheral nervous system has gained widespread acceptance. New diagnostic applications have emerged, and the field of ultrasound-guided interventions has expanded significantly: regional anesthesia, peripheral nerve blocks, and similar techniques are now frequently performed under ultrasound guidance by anesthesiologists and pain physicians alike. 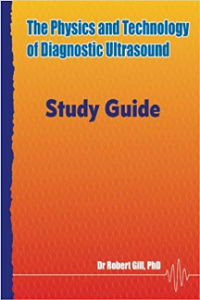 This atlas of peripheral nerve ultrasound is designed to meet the daily needs of both radiologists and clinicians by allowing rapid review of typical features, knowledge of which is important for successful diagnosis and intervention. The side by side presentation of ultrasound images with anatomical cryosections and photographs of transducer positions allows for reliable sonographic identification of even tiny nerves in regions of complex topography. The practical value of the atlas is further enhanced by correlations with high-resolution MRI scans. 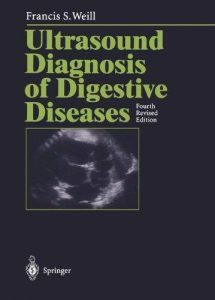 A companion to the popular textbook ‘The Physics and Technology of Diagnostic Ultrasound: A Practitioner’s Guide’. Contains over 120 short questions and provides model answers for each. Students will find it valuable as a learning aid and as a resource to test their knowledge and understanding. Teachers, supervisors and tutors will find it a useful teaching asset and an excellent starting point for writing quiz and exam questions.